Chris Pace is a partner in the Corporate Practice Group. He advises on project finance and economic development law, state and local government law, economic development incentives, and gaming law. Chris’ clients include county and municipal governmental bodies as well as new and expanding business concerns, examples of which include a large steel company investing over $1 billion in a new facility, and a regional beverage supplier investing millions of dollars to expand its existing operations. Chris has negotiated and documented a range of economic incentives, including property, sales, use, income, and franchise tax incentives, and other incentives related to tax exempt and taxable bond financing. He has assisted clients in negotiating and implementing incentives with the Mississippi Development Authority, the Mississippi Department of Revenue, and other state and local governmental entities. Chris also has negotiated and implemented economic incentives with numerous county and city governments, including the implementation of complex fee-in-lieu of property tax agreements, which are available only for projects involving investments of $100 million or more. 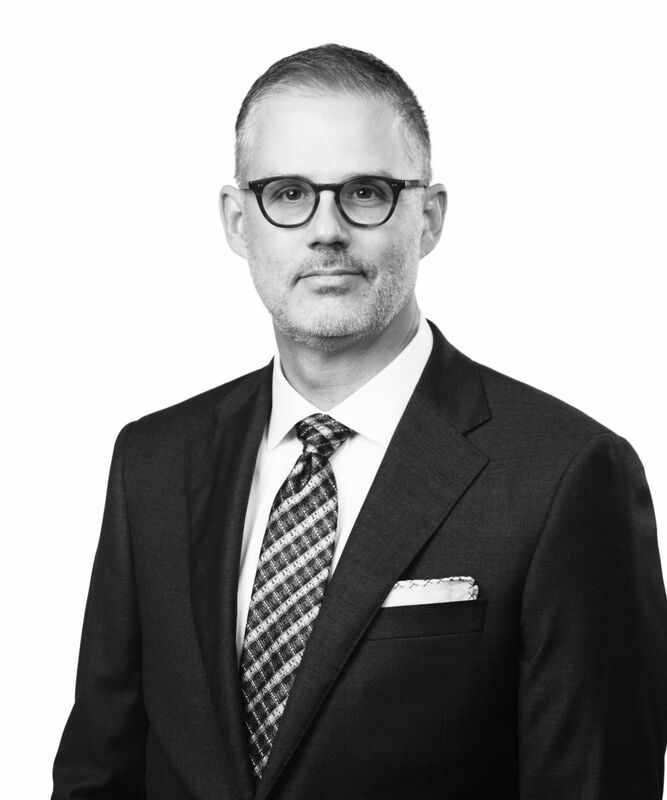 In connection with the firm&apos;s gaming practice, Chris represents domestic and international clients such as casino owners and operators, gaming equipment manufacturers and distributors, and investors, investment banks, and other financial institutions. For these clients, he has provided counsel in a broad range of gaming matters, including new casino developments, licensing, financing, registration, findings of suitability, transfers of ownership, operations, training, compliance, investigations, disciplinary proceedings, and other regulatory and transactional matters.